Review the core and principles of the Pilates system, and how to get the most out of your sessions in our studio. We will review the concepts of Neutral Spine and Neutral Pelvis, principles of correct posture and alignment, effective muscle activation, accessing the abdominals and pelvic floor muscles and learning their role in maintaining correct posture. 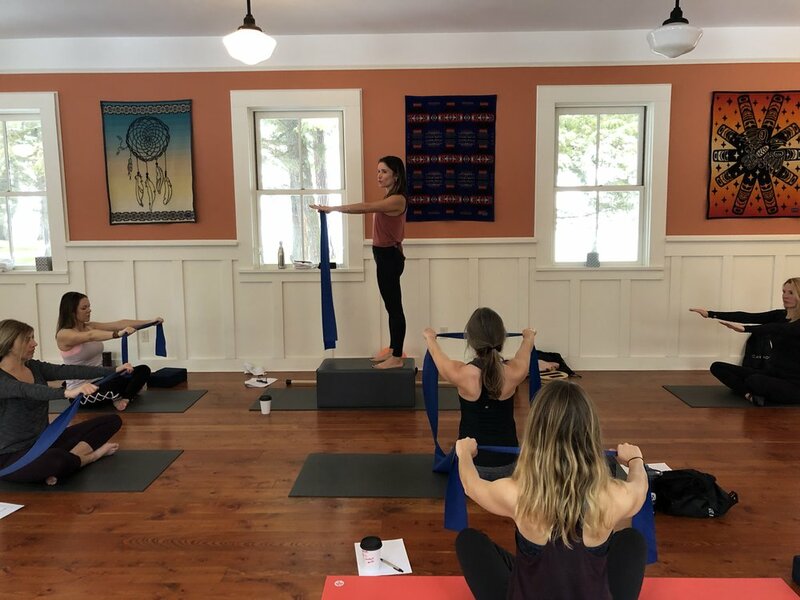 This is a great introduction for those just starting out with Pilates, but also a great review and refresher for our seasoned students. Begin your journey to improved health and wellbeing with this introduction to the key Pilates principles and reformer exercises.- for anyone new to Pilates.